There is a lot of stuff around the internet while downloading a video from the facebook. But, today we are going to give you some superb and finest ideas by which you can easily download the facebook videos on your device for free. 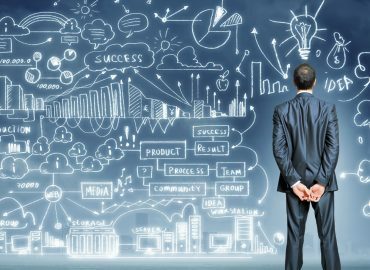 As today Facebook is challenging the Youtube in the context of videos and there is a huge number of videos which are uploaded on Facebook everyday. But, the real problem with that is how to download those Facebook videos from the internet. 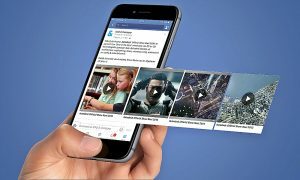 So, without wasting any time let’s point out those superb ideas and techniques by which you can download Facebook videos from the internet. 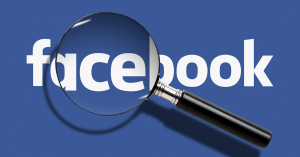 Today, most of the videos on Facebook are located on Facebook Pages. There are so many Facebook Pages where plenty of things are uploaded everyday. So, just go to that particular Facebook Page from where you want to download the Facebook Video. After you reach to that Facebook Page just visit the videos section of that page. In the videos section, just go through that video which you want to download from Facebook. Play the video which you want to download, and then right click on the video. After right click, select the Copy Video URL at the Current Time option. 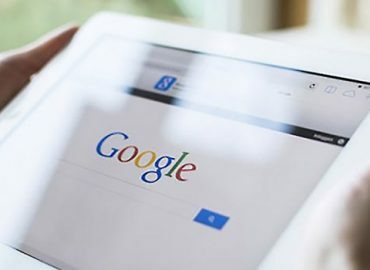 There are plenty of third-party websites and applications from where you can download the Facebook videos by inserting the URL of the video. There are some links which we are providing here, by which you can download the Facebook videos from the Facebook Public Groups or Pages. 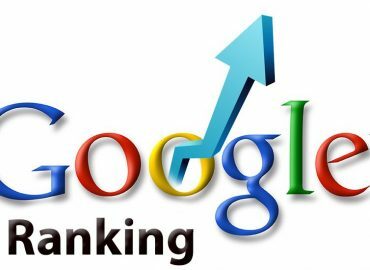 In the above links, you will find a box where you have to paste the URL of the video and after that, you will be asked to download the video in normal or HD quality. Once you choose the quality of the video and click on it, the video will either start to get played or will start to download directly. If the video started to get played, then just right click on it and choose the option Save Video As. Yay, now the video will be downloaded on your device. 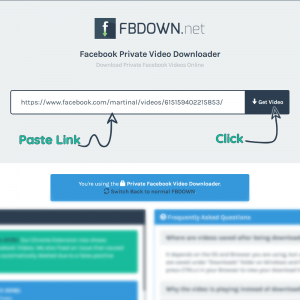 Now, you have the idea to download the Facebook video from the public group and pages, but how will you download the private Facebook videos from private facebook groups? Step- 1: Right-click on the Facebook Video, Copy The URL and open it in a new tab. 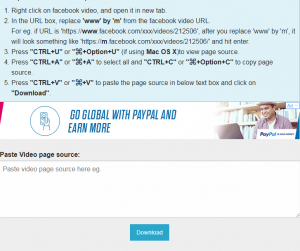 Step- 3: Press CTRL+U, it will show you the source code of the Facebook Video URL. Step- 4: Select & Copy the source code. Step- 5: Now go through http://www.getfbstuff.com/facebook-private-video-downloader the link. Here, you will see a box where you will be asked to paste the source code of the Facebook video page. Step- 6: Paste the source code and click on the Download option. After that, you will see two options which ask you to download the video in SD quality or in normal quality. So, just download the video in any quality you want from there. 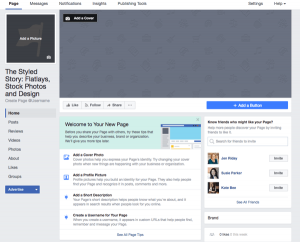 These are the simple and superb ways to download a Facebook Video either from the Public Groups, Pages or Posts or through the Private Groups, Pages or Posts. And, now I hope that you guys will definitely download the Facebook videos in an easy and efficient manner.